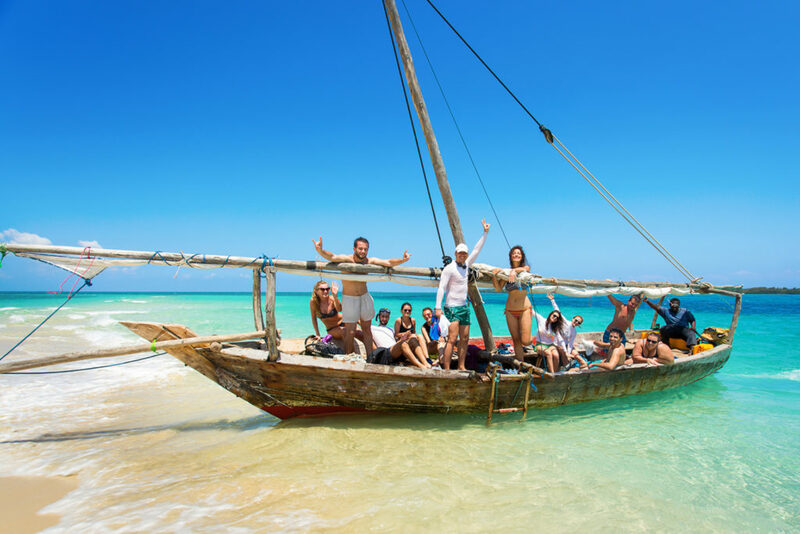 Tanzania family safari offers quality family time, we are also committed to ensuring that you can relax, secure in the knowledge that your family is having as great a holiday as you are. 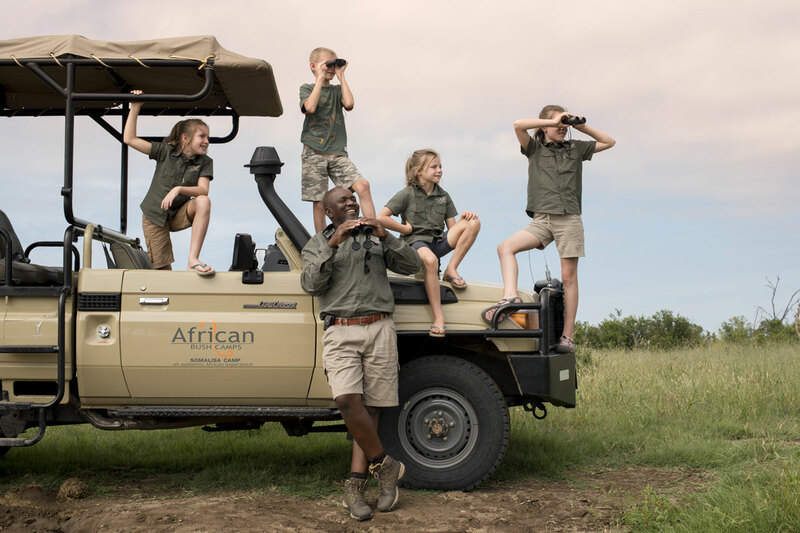 With this in mind, we choose hotels and lodges to offer a wide range of family-friendly accommodation options. 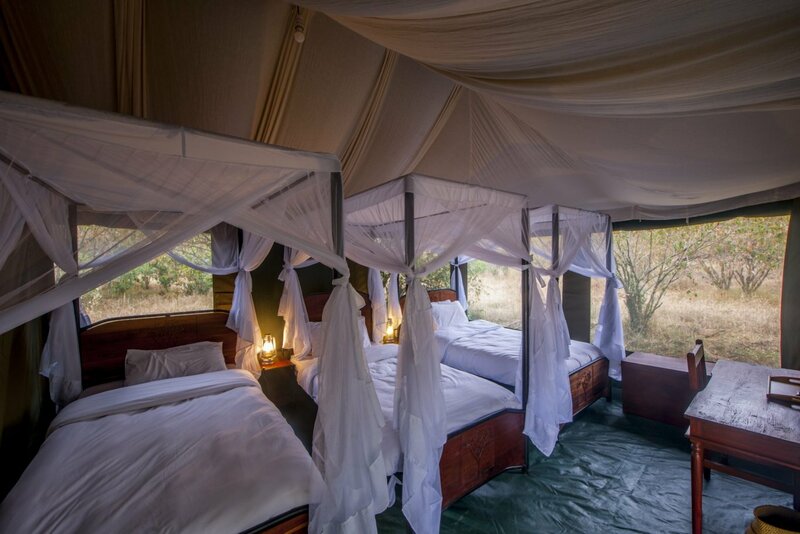 The safari can be customized to suit your dates and requirements – perhaps add on or swap in luxury or midrange accommodations. Children over the age of 8 years are welcome on this trip and would really enjoy it – family accommodation is available. Our safari vehicles with hatched roof for shade against sunny African wilderness; are extended body with roomy seats for comfortable sitting and stretching out the legs. Every guest is accessible to the window seat. Cars are also fitted with fridges, power charge sockets and VHF radio call for easy and fast communication with the base office. 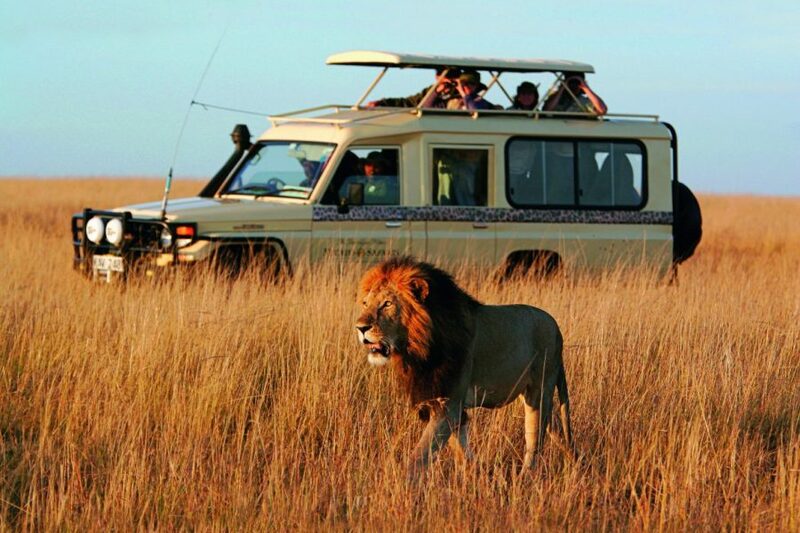 We will arrange a pickup transfer from the airport to Arusha safari lodge to prepare for your safari adventure. Today we drive to Tarangire National Park, for excellent game viewing. Tarangire is a small park which offers some excellent sights. Generally, in the dry seasons, Tarangire comes alive as wildlife and birdlife congregate on the Tarangire River, which is a permanent source of water. We spend the night in our lodge beautifully set outside the park with stunning views and a unique atmosphere. 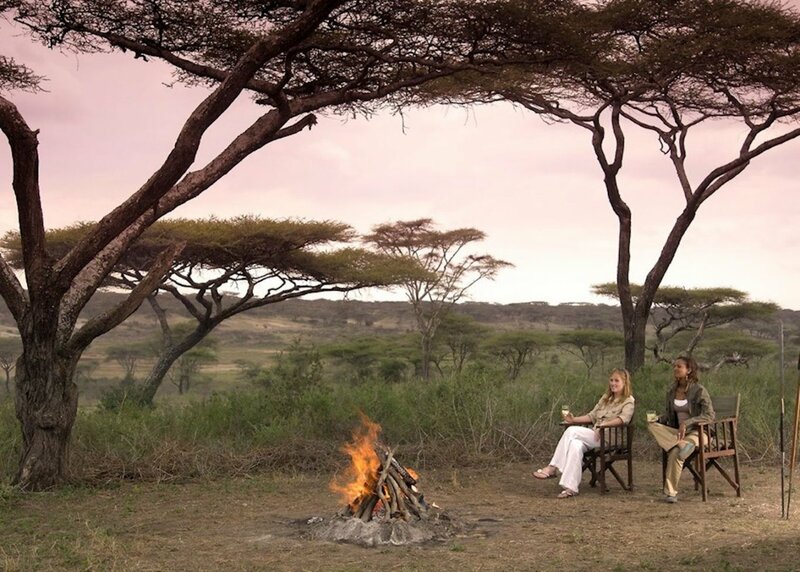 In the late afternoon, we make a short journey from the park to our special tented camp. Dinner and overnight at Kirurumu tented camp: Full board. We head towards the Serengeti National Park. En route, there is an opportunity to visit Olduvai Gorge. It is within this steep sided ravine that Louis and Mary Leakey made some of the world’s most important archaeological discoveries in the 1950s. Here is a small museum, we are able to see evidence of our ancestors that have been dated back 2.5 million years. After lunch, we drive into the Serengeti itself and the rest of the afternoon is spent game viewing in the vast plains that are broken only by stands of acacia trees and the occasional kopje. In December, January and February we will normally meet the migration with large herds of wildebeest, zebra, and gazelle. There are always plenty of resident animals, such as giraffe, buffalo, and elephant, and many large predators such as lion, cheetah, and leopard. We return to our special tented camp for the night. Dinner and overnight at Serengeti Kirurumu tented camp: Full board. We have another full day in this wonderful park, rising early to make the most of our time. Our guides will choose the best spotting locations for the time of year; we can spend time at the Hippo pool watching these majestic animals laze about in the cool water happily living alongside the crocodiles, watch a big pride of lions, be in the middle of the migration, sometimes surrounded by wildebeest, sometimes by zebras, which travel with the wildebeest. We journey from the wide open plains to the kopjes: these volcanic rocky outcrops provide protection and shelter for a wide variety of animals and from the top, we can look out across the vast grasslands of the Serengeti. This diverse and interesting landscape will provide us with the ultimate in game viewing, we will hopefully see all of the plain games; elephants, giraffe, zebra, wildebeest, lions and it you are lucky the elusive leopard and cheetah, as well as huge amounts of interesting bird life, from the elegant secretary birds to the flightless ostrich. We return to our special tented camp for the night. We start the day with an early morning game drive before heading to Ngorongoro Conservation Area. Ngorongoro is a special place in that it is a Conservation Area, not a National Park; this means that the whole area is managed for both the animals and the local Masai people who graze their cattle alongside the indigenous wildlife. During the drive in Ngorongoro we have a chance to glimpse something of the Masai way of life. After stopping at the entrance gate, where there is a chance to learn more about this fascinating volcanic landscape, we will drive around the rim of the Crater itself, and from here we can look down and see the herd of wildebeest or buffalos. Finally, we descend into the crater. The crater walls provide a natural sanctuary for the animals, which means there is plenty to see: lions, elephants, buffalo, rhino and leopard (if you are lucky). The only animal you won’t see in here is a giraffe, whose long legs are unable to cope with the steep sides of the crater. In the late afternoon, we travel back to our special tented camp. Today we will descend 2000 feet (over 600 meters) to the floor of the Ngorongoro Crater for your crater tour. Here you we will explore the forest areas inhabited by monkeys and elephants, the lake area, where we may see flamingos. We will also visit the open savannah where the lions hunt. Picnic lunch will be served in the crater. In the late afternoon we make a short journey to Lake Manyara at Kirurumu tented camp. Dinner and overnight at Kirurumo tented camp: Full board. We depart from your lodge in Lake Manyara and proceed to Lake Manyara National Park. Although small in size, this park is one of the most diverse reserves in the country. Lake Manyara covers two thirds of the park. In the backdrop is the wall of the Great Rift Valley, before which lies the ground water, forest, areas of open grassland near the lake foreshore, and the Soda Lake. We enjoy a picnic lunch in this area, which consists of open grassy areas, hot springs, dense woodlands and steep mountainsides. Lake Manyara National Park is a birding paradise that has more than 350 species of bird. The park is also famed for its unique and elusive tree-climbing lions. 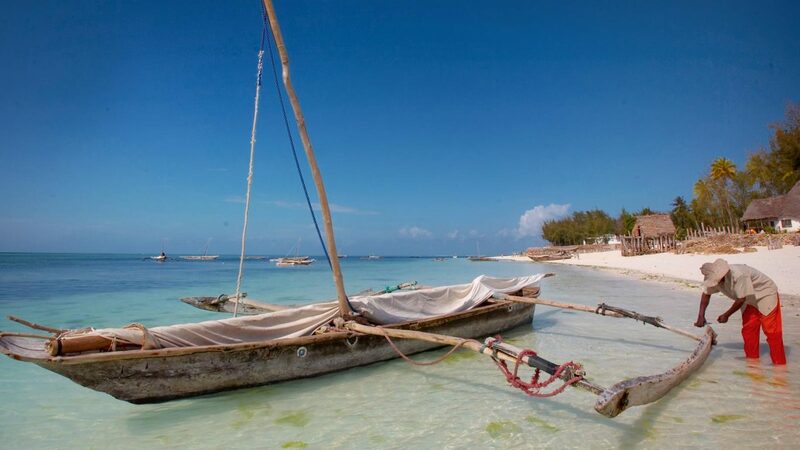 After lunch time we will drive direct to Kilimanjaro International Airport for the evening flight. Please note all prices are subject to change if Tanzania National Park entry fees or Tanzania Government Tax and / or VAT rates change.